Note: African Encounter was originally published as Chaya four one! and may still be purchased in print form under that title. When in 1969 James Martin leaves England to start work in Central Africa, he has little idea of what to expect and how his life will change. James goes to work in a copper mine in Zambia and spends his days in the heat and humidity of the underground. He toils below the ground for six and a half days a week rarely seeing many hours of daylight. On the surface things are very different. Looking for a social life he is fortunate to be introduced to Katrina Englebrecht, a true daughter of Africa. She offers him light and sunshine, metaphorically and practically. James balances the risks of working underground in the dust and darkness with the rewards of the company of Katrina. Katrina gives James insights into the cultural complexities of the white white and white black divides. She also introduces him to the African bush and the peace and quiet that can be found a few miles from town. Together James and Katrina make excursions into the bush leading to visits to the wild places where they enjoy romantic encounters. 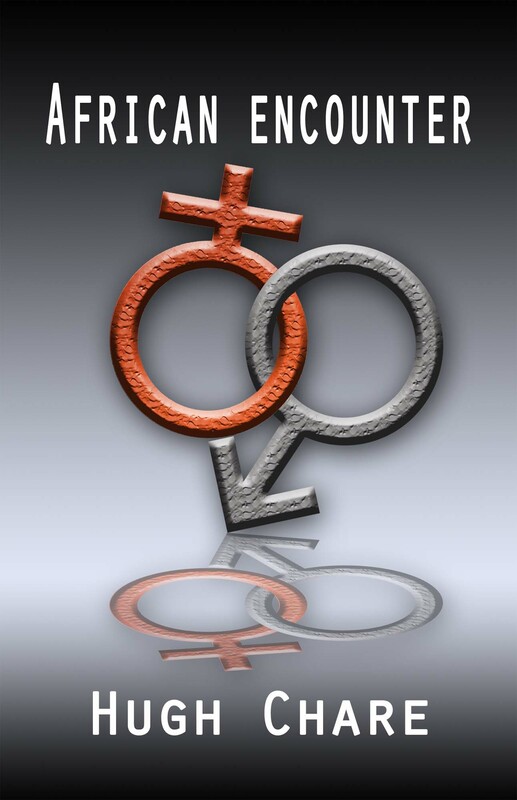 African Encounter is available from Amazon in the Kindle format or from Apple iTunes as an iBook which can be viewed on an iPad and may be purchased either through iTunes on Macintosh computers or directly through iBooks from an iPad. For users of iPads, there is also a Kindle App that enables readers to readily access the Kindle Store and download books. 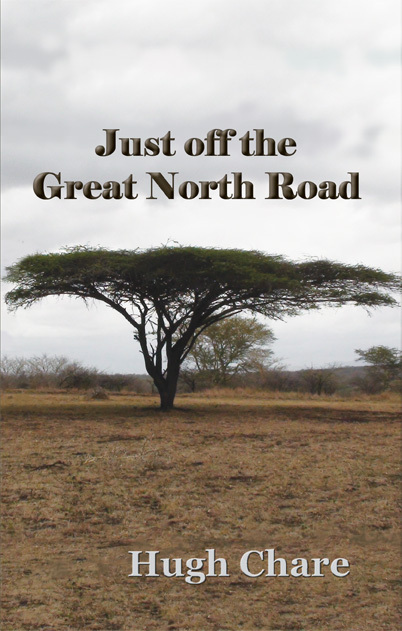 Just off the Great North Road is available from Amazon in the Kindle format or from Apple iTunes as an iBook which can be viewed on an iPad and may be purchased either through iTunes on Macintosh computers or directly through iBooks from an iPad. For users of iPads, there is also a Kindle App that enables readers to readily access the Kindle Store and download books. This book was origainally planned with the title Katrina. 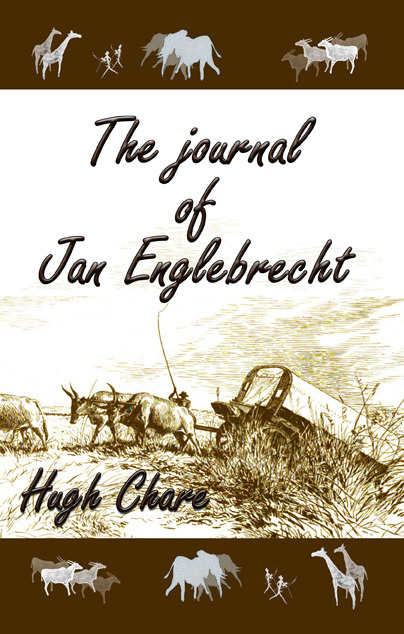 The journal of Jan Englebrecht is available from Amazon in the Kindle format or from Apple iTunes as an iBook which can be viewed on an iPad and may be purchased either through iTunes on Macintosh computers or directly through iBooks from an iPad. For users of iPads, there is also a Kindle App that enables readers to readily access the Kindle Store and download books. 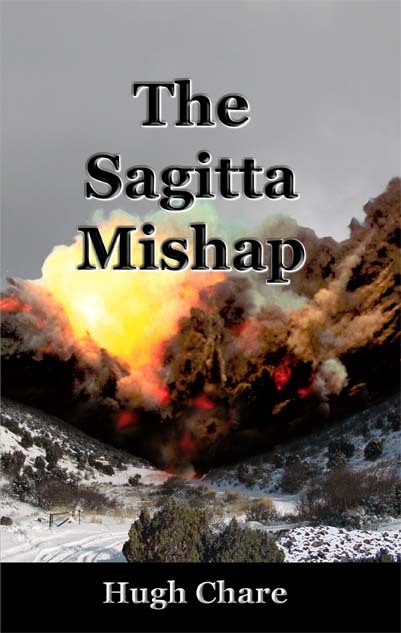 The Sagitta Mishap is available from Amazon in the Kindle format or from Apple iTunes as an iBook which can be viewed on an iPad and may be purchased either through iTunes on Macintosh computers or directly through iBooks from an iPad. For users of iPads, there is also a Kindle App that enables readers to readily access the Kindle Store and download books. 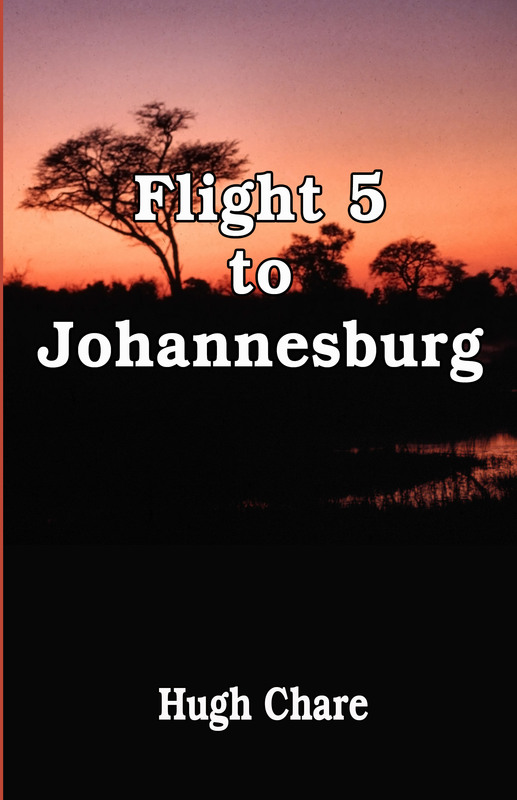 Flight 5 to Johannesburg is available from Amazon in the Kindle format or from Apple iTunes as an iBook which can be viewed on an iPad and may be purchased either through iTunes on Macintosh computers or directly through iBooks from an iPad. For users of iPads, there is also a Kindle App that enables readers to readily access the Kindle Store and download books. This book was originally planned with the title On the Trail of Smuts. British Spy in the Bushveld is available from Amazon in the Kindle format or from Apple iTunes as an iBook which can be viewed on an iPad and may be purchased either through iTunes on Macintosh computers or directly through iBooks from an iPad. For users of iPads, there is also a Kindle App that enables readers to readily access the Kindle Store and download books. It is 1902 and Federica Beretta awaits the return of George Wheelwright from his service as a British officer in the Anglo-Boer War in South Africa. Federica has a strong interest in the new phenomenom, the motor car, and is looking for opportunities to build a business related to the motor car. 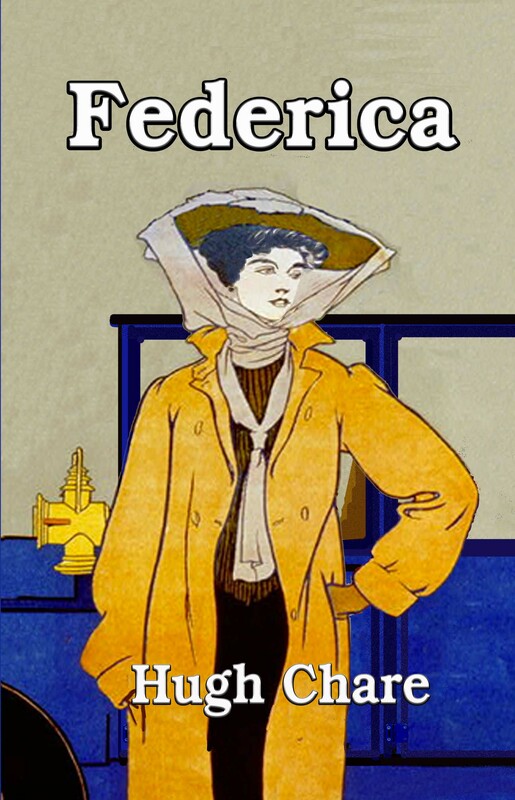 However, Federica, assisted by George’s sister Anastasia, manages the design and construction of their line of cars and leads the company to success, with George as the public face of the company, until the Great War interrupts everything and turns their world upside down. Federica is available from Amazon in the Kindle format or from Apple iTunes as an iBook which can be viewed on an iPad and may be purchased either through iTunes on Macintosh computers or directly through iBooks from an iPad. For users of iPads, there is also a Kindle App that enables readers to readily access the Kindle Store and download books. Across the Zambezi is available from Amazon in the Kindle format or from Apple iTunes as an iBook which can be viewed on an iPad and may be purchased either through iTunes on Macintosh computers or directly through iBooks from an iPad. For users of iPads, there is also a Kindle App that enables readers to readily access the Kindle Store and download books. Death in the Mopane is available from Amazon in the Kindle format or from Apple iTunes as an iBook which can be viewed on an iPad and may be purchased either through iTunes on Macintosh computers or directly through iBooks from an iPad. For users of iPads, there is also a Kindle App that enables readers to readily access the Kindle Store and download books. Revenge after twenty years is available from Amazon in the Kindle format or from Apple iTunes as an iBook which can be viewed on an iPad and may be purchased either through iTunes on Macintosh computers or directly through iBooks from an iPad. For users of iPads, there is also a Kindle App that enables readers to readily access the Kindle Store and download books. 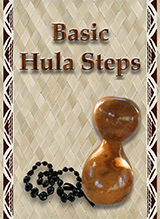 Basic Hula Steps is a companion enhanced E-Book to the iPhone app, Hula 101, the book lays out the basic steps and provides embedded videos that allow the user to see the steps performed. This book will not provide you with a choreographed Hula, it is however the first step towards learning a Hula. Without knowing the basics there is no Hula. The pages in this book will provide the essence of six basic steps and some variations on some of these steps using. For each step there is a full body video and a close up video of the feet and for some steps there are side views to help the user understand the step. The videos when tapped play full screen and will loop until dismissed and another view is chosen. The Basic Hula Steps depicted in these videos are Kāholo, Hela, Ka’o, Kāwelu, 'Ami, 'Uwehe and Lele 'Uwehe and the variations are Hela Huli, Kāholo Huli and Kāholo Forward-backwards and to round things out the steps are combined in a Hula Drill.